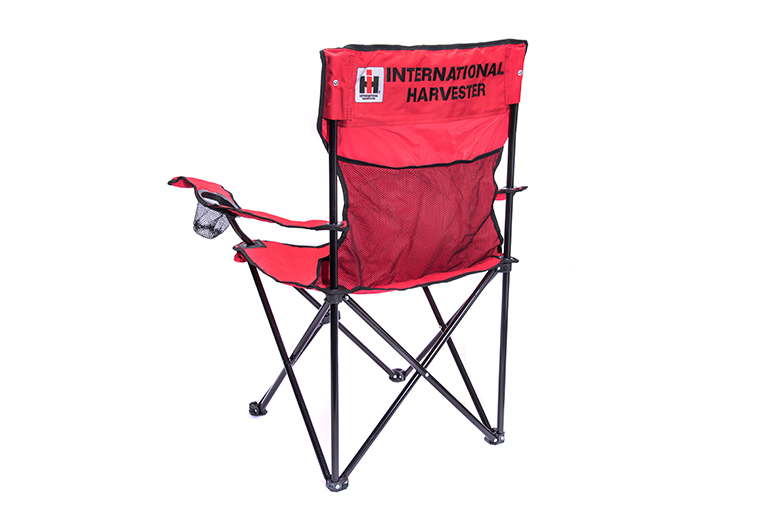 These are high quality chairs with the 1960ss "IH" logo embroidered on them. This is not just a sticker or silk screen. 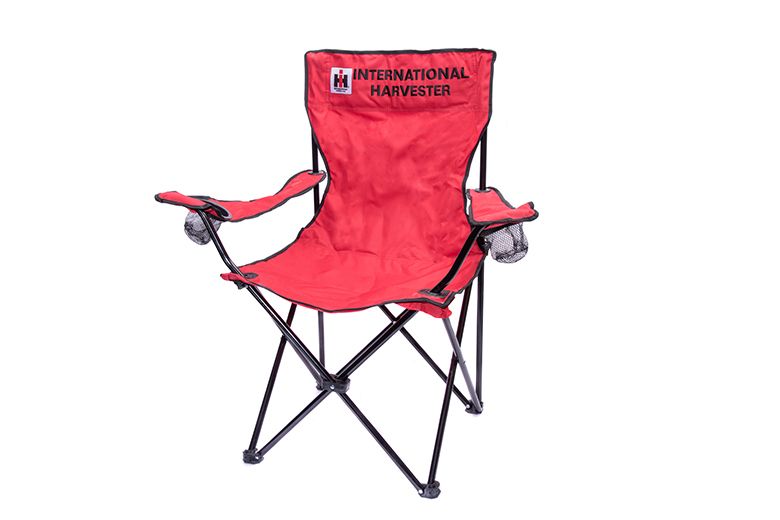 Comes with carrying case with "International Harvester" printed on it. Your IH lover will love it!